Diamonds so beautiful they stir the soul. 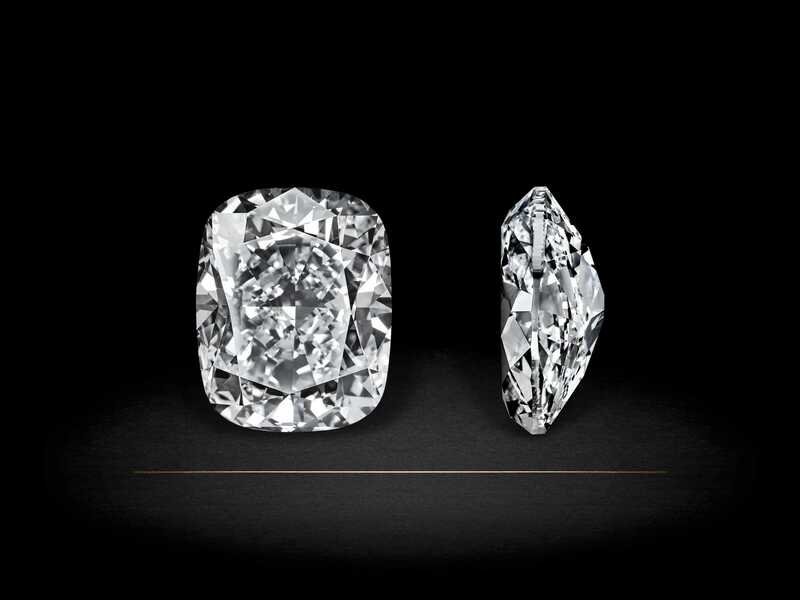 Large D Flawless diamonds immortalize the skill required to transform the elemental into refined beauty. It takes the experience and skills of genuine craftsmen to release the inner, almost mystical beauty of these high-value stones. Making use of the most cutting-edge technology available, our goal is to deliver the ultimate combination of nature, innovation, vision and … perfection. 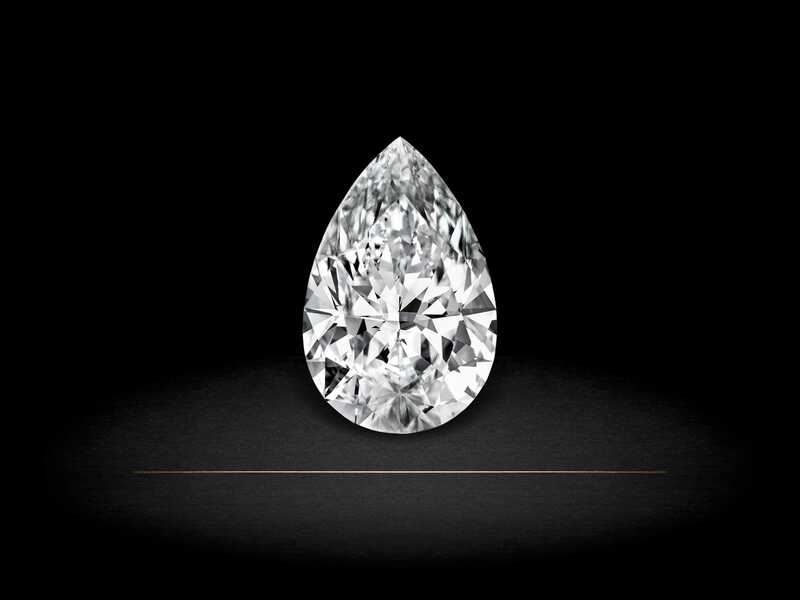 We consider each rough diamond as the beginning of a new, unique journey, the commencement of a meticulous labour of love. The stones we select conceal an enigmatic perfection, a promise lying quiescent for centuries in anticipation of the human savoir faire that will release it. Transforming prodigious rough diamonds into true polished masterpieces is our passion, our singular and signature pursuit. Rare Diamond House articulates an exclusive vision about diamonds that has brought our gems to dizzying heights. The best manifestation of this approach is the superior quality diamonds we deliver.